According to several dental associations, it is estimated that at any given time in the United States, about four million people are wearing braces. It is also estimated that of those four million, about 25 percent of them are adults. And yet patients often tell Dr. Wells that they haven’t sought out braces before because they are embarrassed or afraid they will be embarrassed by the braces. While there is no reason anyone, adults or teens, should be embarrassed to have traditional metal braces there is always the Invisalign system that can be used instead. They are clear and unnoticeable to the untrained eye. The first step to getting Invisalign starts with going to the Invisalign website and taking the free smile assessment, found here (http://www.invisalign.com/Pages/Smile-Assessment.aspx). The free smile assessment offers patients insight on whether or not their issues might be corrected by this type of device. Next, please make an appointment with Dr. Wells for a consultation. Even if the smile assessment states that you may not be eligible, it’s always best to double check with Dr. Wells. If a patient is not a good candidate for clear braces, Dr. Wells may be able to help through the process of installing traditional metal braces. 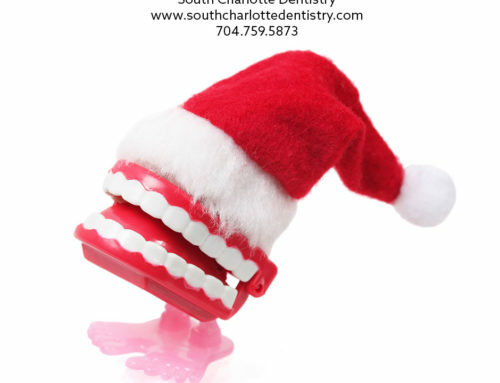 You can read all about the process for traditional metal braces at South Charlotte Dentistry here: (link to second article). The next step is to go back to see Dr. Wells for a preparation appointment. In some cases, Dr. Wells may be able to do the next few steps during the consultation. At this appointment, Dr. Wells takes impressions and x-rays of the teeth and sends them off to the Invisalign lab. Highly trained technicians at the lab will then review these impressions and photos before crafting a custom set of braces. Dr. Wells staff will call you when your braces arrive at the office for pickup. You can begin wearing your braces the same day! 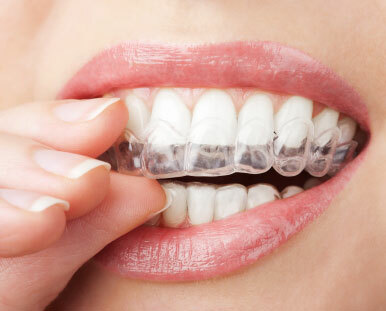 The Invisalign process is different from traditional metal braces, because the restrictions are different. People with traditional braces are prevented from eating certain foods, while those with Invisalign cannot eat at all while the device is in use. But unlike those with traditional braces, Invisalign patients can remove the device for eating, brushing, and flossing. Otherwise the devise must remain in the mouth for approximately 22 hours a day. There is no pain or discomfort associated with Invisalign, though some patients may notice a tight feeling in their teeth. 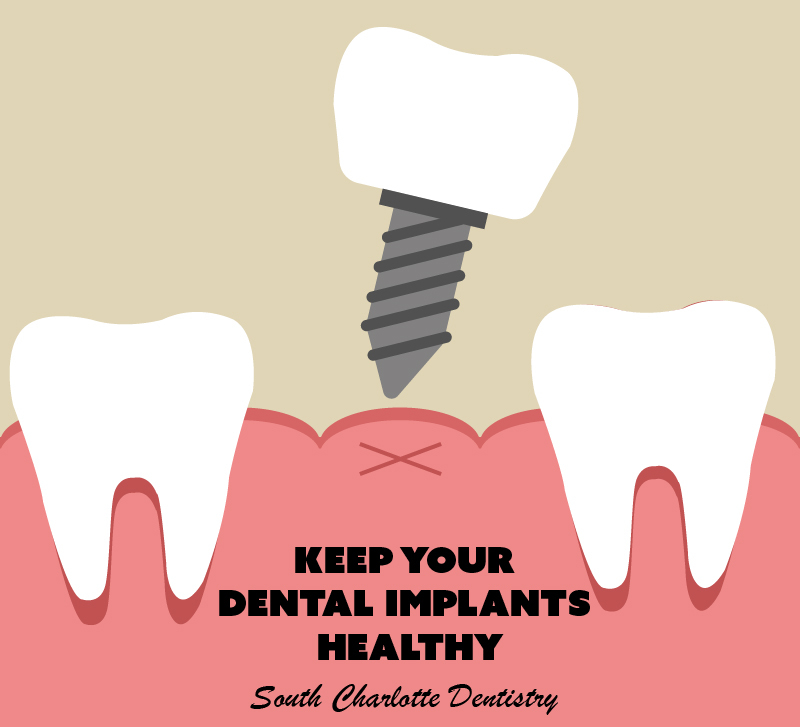 The process works by gradually adjusting a patient’s teeth. With these invisible braces the device is replaced with a tighter one every few weeks. The pressure applied by the device moves the teeth into the desired position over time. Patients who use Invisalign change out their device for a new one every few weeks or so. They also come in to see Dr. Wells for a few check-ups during the process, but will never come in to have the devices tightened like with traditional braces. The check-ups are simply to monitor the alignment progress of the alignment. Adult patients have the benefit of shorter treatment than teens. Clear braces for adults only take about a year, though every new smile is different and time requirements may vary. There is no painful removal process. When the smile is complete, patients simply remove the device themselves and the process is over. 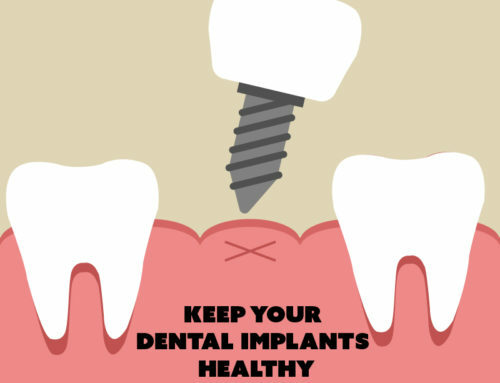 After the treatment there is no lingering soreness in the mouth, and patients can continue eating as normal. If you are interested in starting the Invisalign system, please be sure to contact Dr. Wells today for your consultation. If you don’t think that it will work for you, check out our article on metal braces for adults so you can know what to expect. Either way, we hope you will make an appointment to get your new smile!